Was there any doubt? 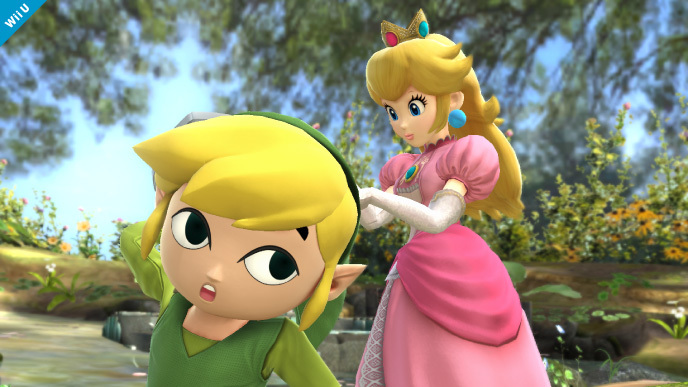 Nintendo of Europe has confirmed that Toon Link will be smashing his way into the latest Super Smash Bros series for the Wii U and Nintendo 3DS. 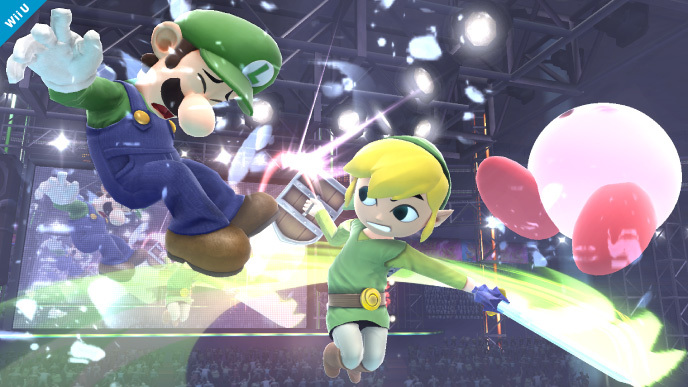 Super Smash Bros. is currently slated for release on the Wii U and the Nintendo 3DS sometime during 2014. This entry was posted on 09/27/2013 by Byungsuk Kim in Gaming After Hours, Handheld, Nintendo and tagged HAL Laboratory, Masahiro Sakurai, Namco Bandai, Nintendo, Nintendo 2DS, Nintendo 3DS, Sora, Super Smash Bros, Wii U.